We sit down with Peter Bond, a fascinating guy who has worked as a wrestler, stunt man, and actor. 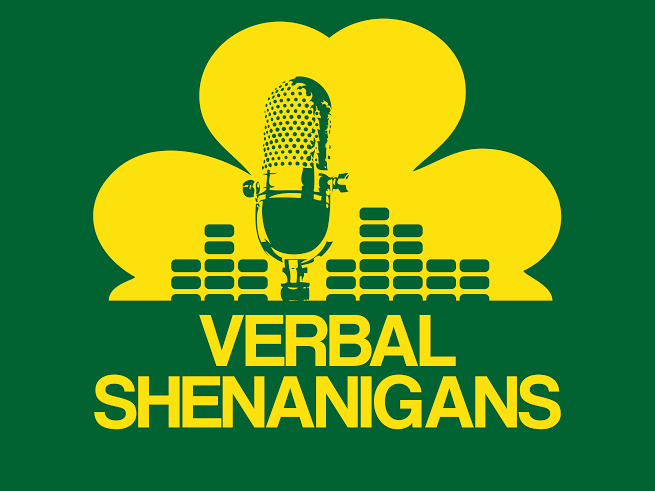 Hear how we met through the magic of Verbal Shenanigans. Pete has been seen in TV shows like Elementary, Blue Bloods, White Collar, and The Following. You can even see him in Men in Black 3. Listen all the way through to hear Pete cut a wrestling promo to intimidate Burlew.